I have a 1963 Mercury Monterey with a 352 V8. 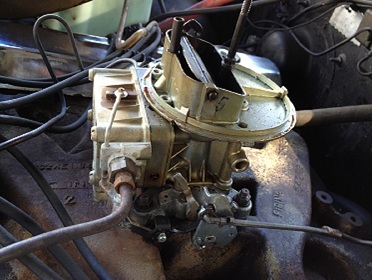 It has a holley 2 barrel carb on it and im not sure what model number it is or how to adjust the idle and throttle. It says 1952 on the front of it but it looks like it was written in marker. Here are some Pics of it. 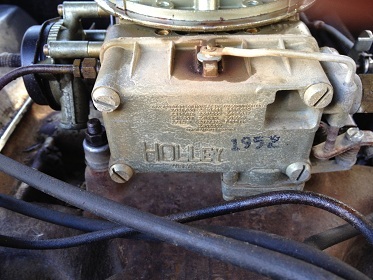 Quick Reply: Anyone know what holley Carburetor ford used?